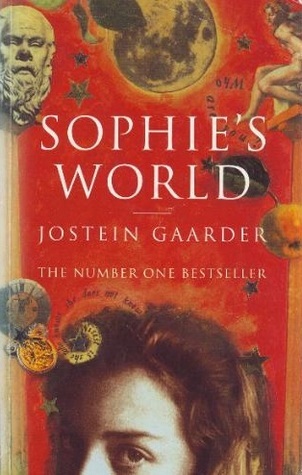 Jostein Gaarder is a Norwegian intellectual and author of several novels, short stories, and children's books. Gaarder often writes from the perspective of children, exploring their sense of wonder about the world. He often uses meta-fiction in his works, writing stories within stories. In 1997, he established the Sophie Prize together with his wife Siri Dannevig. This prize is an international environment and development prize (USD 100,000 = 77,000 ), awarded annually. It is named after the novel.